What is a horizon? A line where land meets sky? The end of the world or the beginning of perception? 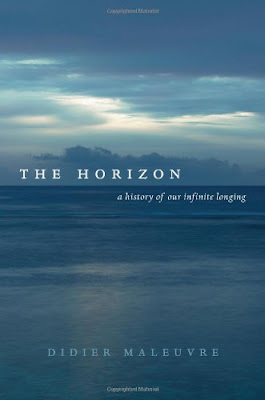 In this brilliant, engaging, and stimulating history, Didier Maleuvre journeys to the outer reaches of human experience and explores philosophy, religion, and art to understand our struggle and fascination with limits--of life, knowledge, existence, and death. Maleuvre sweeps us through a vast cultural landscape, enabling us to experience each stopping place as the cusp of a limitless journey, whether he is discussing the works of Picasso, Gothic architecture, Beethoven, or General Relativity. If, as Aristotle said, philosophy begins in wonder, then this remarkable book shows us how wonder--the urge to know beyond the conceivable--is itself the engine of culture.